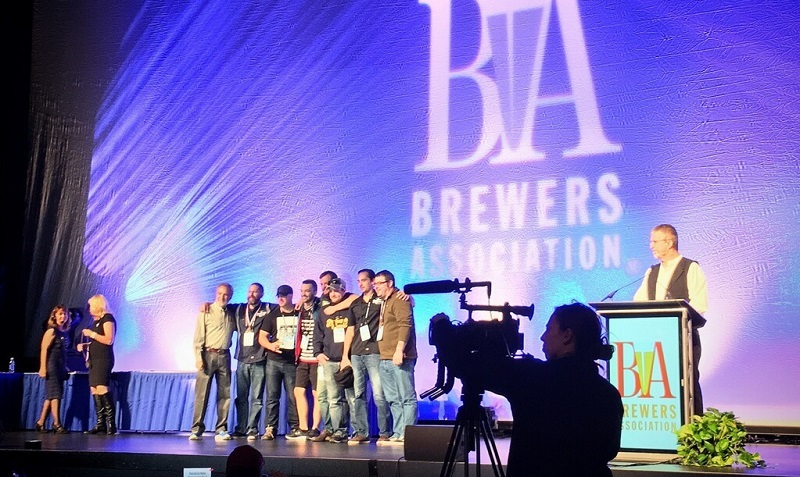 BOULDER, Colo.–In its 30th year, the 2016 Great American Beer Festival (GABF) competition awarded 286 medals to some of the best commercial breweries in the United States, plus three GABF Pro-Am medals to teams of amateur homebrewers paired with professionals. Presented by the Brewers Association, GABF is the largest commercial beer competition in the world and a symbol of brewing excellence. Karl Strauss Brewing Co. – San Diego, San Diego, Calif.